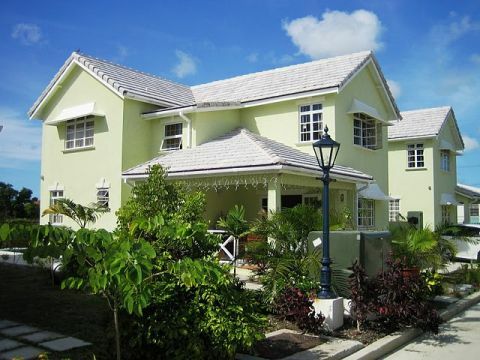 If you are looking for a house to rent in Barbados, you should consider whether a townhouse meets your needs. 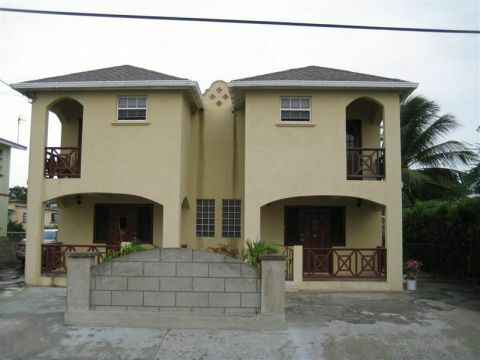 The Barbadian definition of a townhouse is a house offering two or more floors. 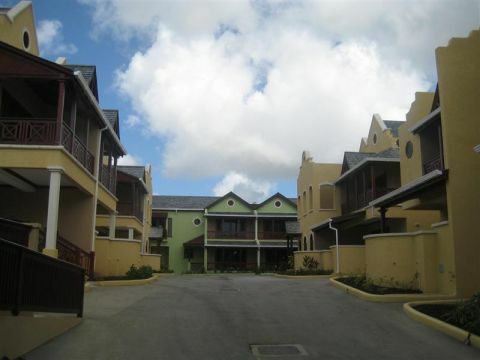 There are townhouses in Barbados available for rent on a long term basis with prices ranging from $1200 BDS per month to $12,000 BDS a month depending on the area and type of property you choose to rent. At the lower end of the market, a rental price of $1200 BDS would typically be a newly built town house with two bedrooms. The living areas are normally on the first level with a cloakroom and kitchen. The bedrooms and full bathroom would usually be located upstairs on the second level. You can often choose between furnished or unfurnished townhouses and can be found in both inland and beachfront locations. A rental price of approximately $3000 BDS would typically offer a newly built 4-bedroom town house, with lounge, dining room, shower room, utility room, garage, and patio all on the ground floor. Upstairs you will often find a main family bathroom, bedrooms, master bedroom with an en suite bathroom, and on occasions a large sun deck. These types of properties also often benefit from being part of a gated community for added security. At the high end of the market, a rental price of $12,000 BDS per month would usually offer a 4 bedroom townhouse, all with air conditioning and en suite bathrooms. In the master bedroom, you can often expect a large walk out patio with a stunning beach view. The lounge would also have a spectacular view of the beach and the ultra modern fitted kitchen would come with all the latest appliances and superb finishes such as granite work tops. You can typically expect a covered outdoor entertainment area and swimming pool in this price range. Townhouses are marketed as long-term rentals and cater more to the professional. If you are looking to rent a townhouse for you and your family then you may want to look for a property with its own garden, as often town houses come with communal gardens. When looking for the right townhouse to suit you, browse our directory of Town House listings or contact a Real Estate Agent in Barbados and give them your budget and living area requirements. They can show you properties to view in your desired neighborhood. If you are unsure of the neighborhood you would like to live in then go to www.TotallyBarbados.com and click on "About Barbados" - here you find a full description of each parish on the island.